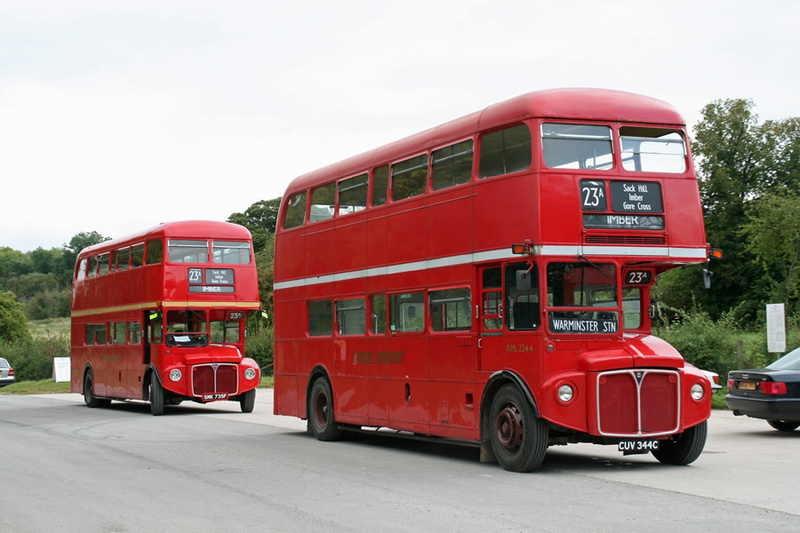 After yesterday highlighting the “Beck and Beyond” talk at the LTM, it seemed only fair to highlight something for the more omnibuphile members of the LR readership – Imberbus, the annual Warminster – Imber Village Routemaster Special Service on Monday 4th June. 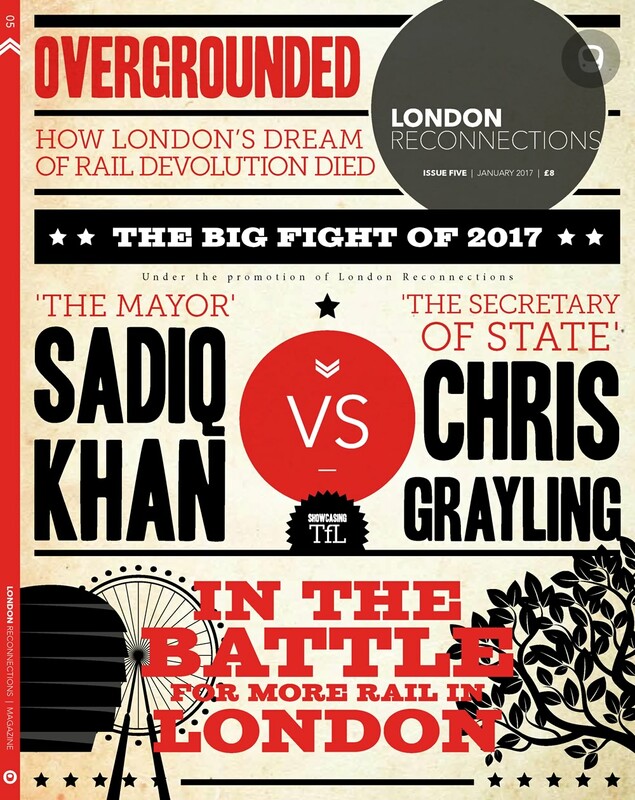 Whilst the half-hourly service arguably falls well outside our remit (Oyster has yet to reach Salisbury plain), it represents an interesting opportunity to travel on a Routemaster outside of its natural environment. London’s buses have also had a long association with the military, dating back to their role in the battle for Shoeburyness. As the route suggests, it’s also a rare opportunity to see Imber Village itself. Taken over by the military in 1943, the village was evacuated and used as an exercise area by American troops ahead of the liberation of Europe. It remained in MOD hands after the war, with the villagers being refused permission to return. 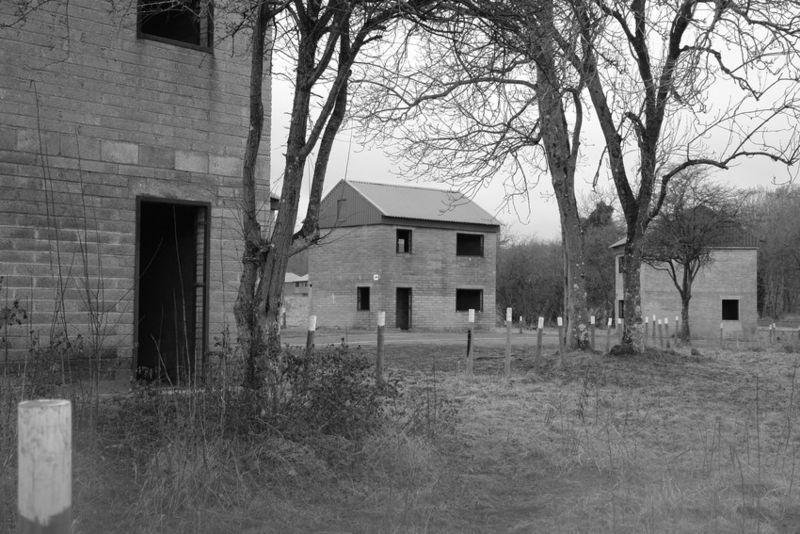 Since then Imber has stood empty, with the army continuing to use it for urban fighting exercises, although technically its still classified as an urban entity. This year, all profits from Imberbus will be split between Imber St. Giles Church (which remains functional as part of the Diocese of Salisbury) and the Royal British Legion. You can find the Imberbus timetable for this year here.